This page is only kept to show, how we looked last time. 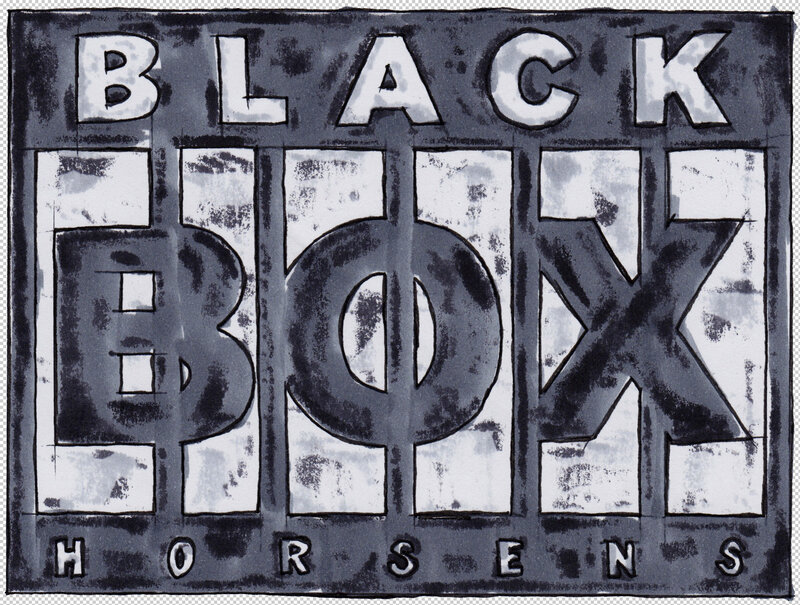 The role play group Gnist presents in cooperation the Komediehuset Jutlands first black box con. On the 6th to 8th of february. The weekend before Knudepunkt 2015 on Fyn. 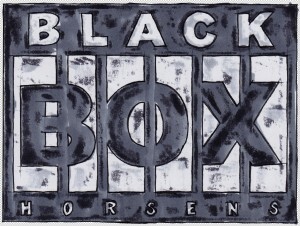 Black box is role play in a theatre room where stage techniques such as lighting and sound is used to enhance the experience. It will be possible to play four role plays (also know as scenarios) in four slots: one friday, two on saturday and one sunday. The admission ticket also includes access to the Museums in Horsens: Fængslet (a museum in the old prison), Horsens Art Museum, Denmark’s industrial Museum, and Horsens Museum. The admission ticket does not include food, but the venue Komediehuset is in the center of Horsens close to restaurants and shops. Komediehusert also have a kitchen you can use if you treat it well and clean up after yourself. You buy tickets at rollespil.dk. The admission ticket is 20 euro and a scenario ticket is 7 euro. But until the 1. of december the admission is only 14 euros. Scenario tickets will be for sale in december. There’s many ways to get to Horsens, such as trains and busses from Copenhagen and a plane to Billund Airport and a bus from there to Horsens. Contact us at: simonjamespgmail.com if you have questions about transport.